Palmer Hegge Handbook is something you should read. Previous records indicated that Palmer Hegge was from Hudson, SD and served as Leader in Company 2748, Camp Tigerville, F-15 in 1935. 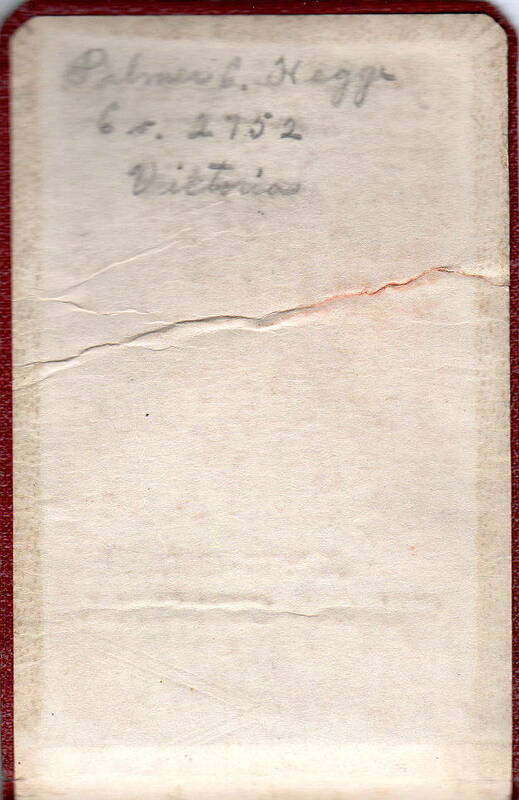 This notebook would indicate that Mr. Hegge was with Company 2752 at Victoria prior to Tigerville. 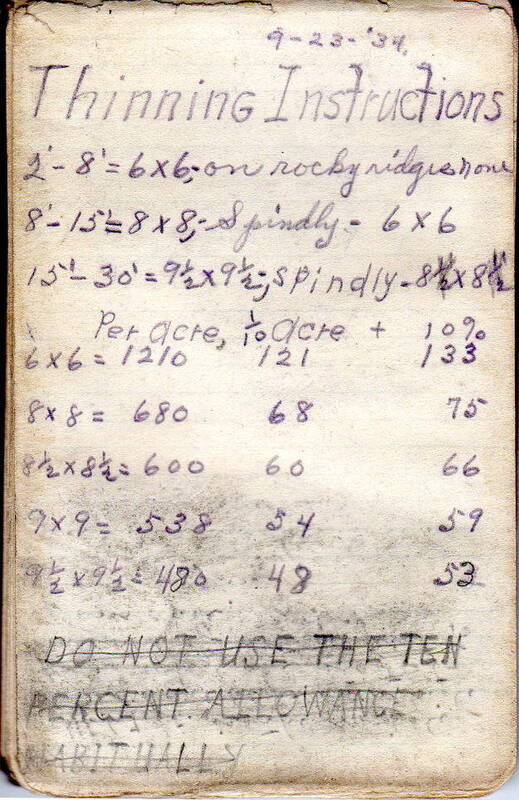 The handbook has been digitized so that the contents can be viewed at the CCC Museum of South Dakota without handling it. 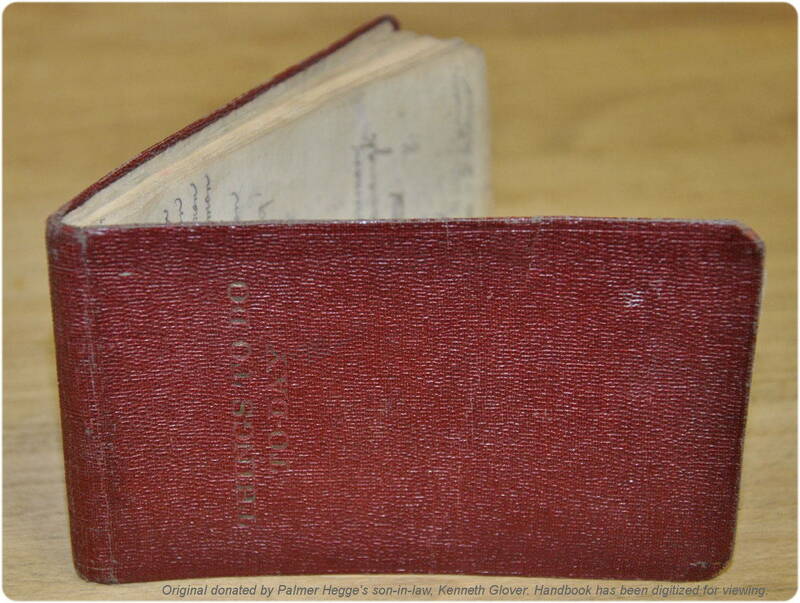 This handbook was donated by Palmer Hegge's son-in-law, Kenneth Glover. This donation and the many others on display are important part of the story of work done by the men of the Civilian Conservation Corps.